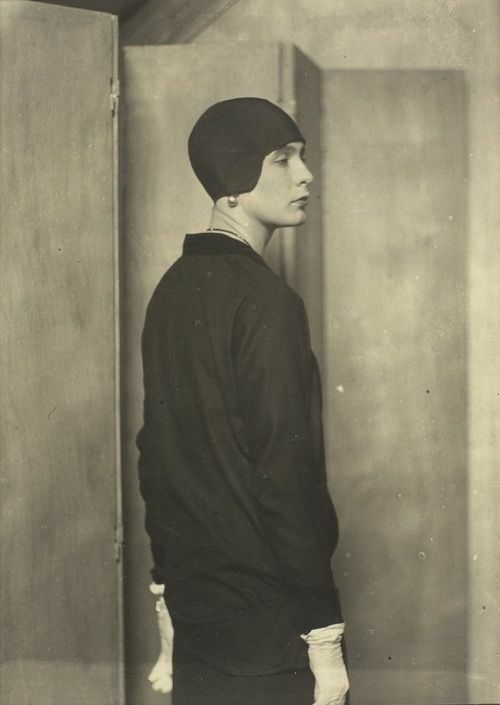 Iya Abdy (born Iya Grigorievna de Gay in St Petersberg, Russia, 1897) was a model of the 1920s and 30s. 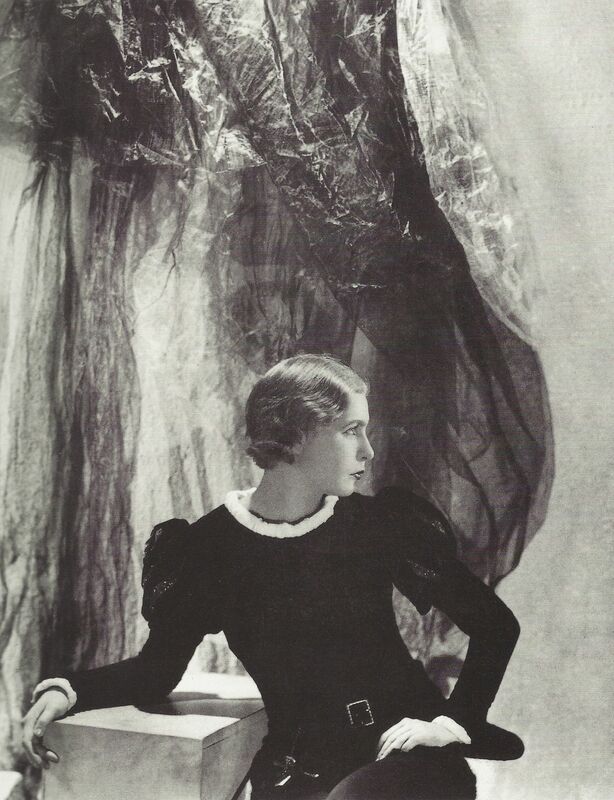 She was well over six feet tall and a member of the Russian nobility, an émigré who married an English baronet and was immortalised by Man Ray, as well as George Hoyningen-Huene, Cecil Beaton, and Horst P Horst for Vogue and Harper’s Bazaar. She flitted though society as an object of fascination. Her imaginative outfits at costume balls were legendary, and she also tried her hand at acting on stage and on film. 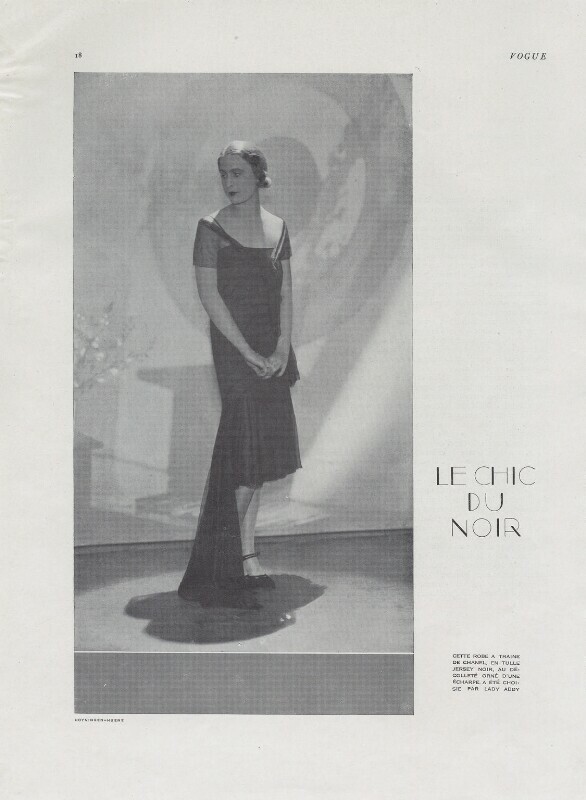 Iya Abdy in Vogue wearing Caroline Reboux, 1928. Image via The Red List. 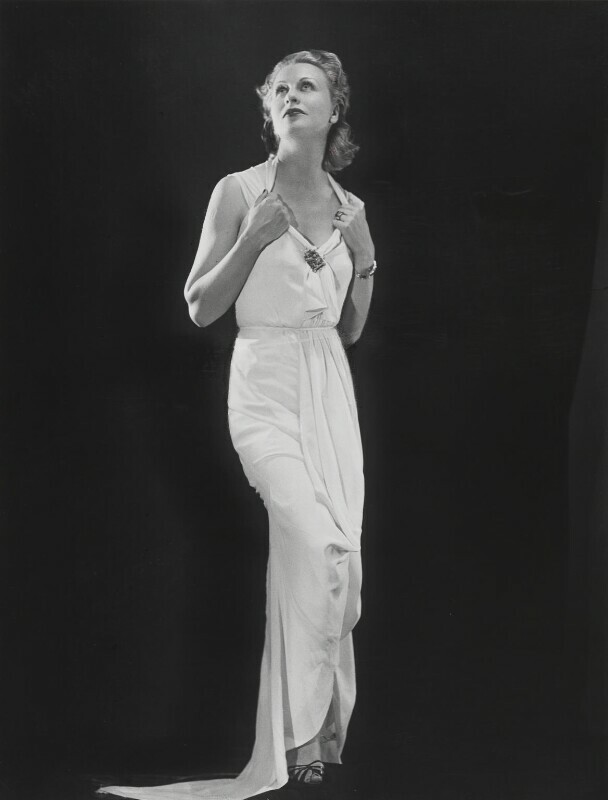 Iya Abdy by George Hoyningen-Huene. 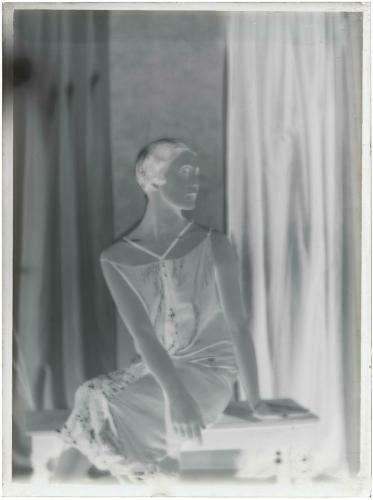 Lady Abdy, 1925 by Man Ray. Image via Pinterest. Iya Abdy by Man Ray. Image via the Pompidou Centre. Lady Iya Abdy by Man Ray, c 1937. Image via Christies. 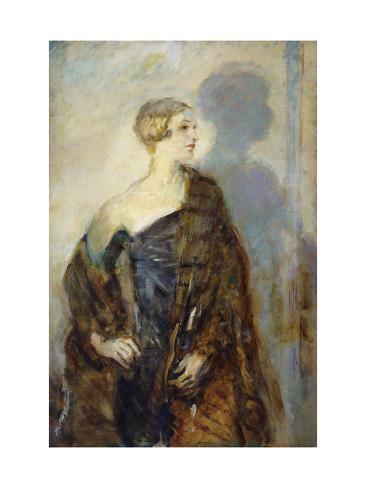 Portrait of Lady Abdy wearing a fur wrap by Ambrose McEvoy. Image via All Posters. 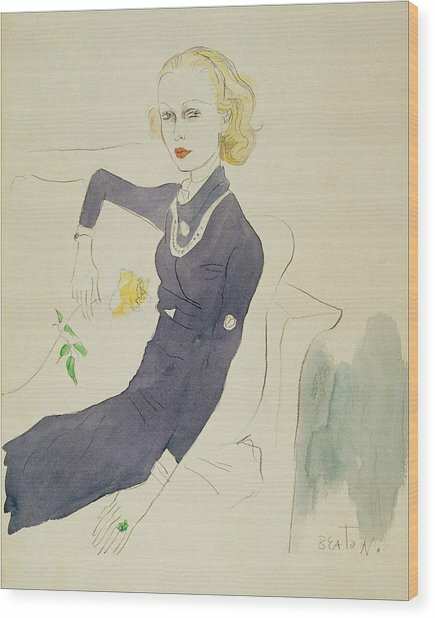 Illustration of Lady Abdy sitting on a sofa by Cecil Beaton. Image via Fine Art America. 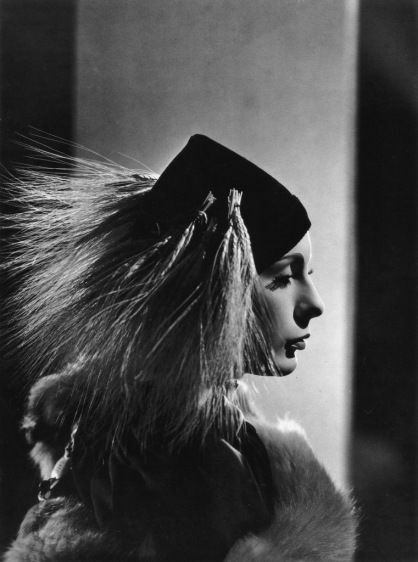 Lady Abdy as Hamlet by Cecil Beaton, 1929. Image via Pinterest. “There’s nothing better looking than a good looking Russian woman” declared Diana Vreeland. She was referring, principally, to Lady Iya Abdy and her very good friend and fellow model Natalie Paley. Lady Diana Cooper remarked wonderingly that Iya Abdy was “Someone from another world” and Cecil Beaton announced that she “Invented size”. Abdy’s looks, her proportions and her background all worked in her favour and she never hid or downplayed any of them. She preferred poses that made her even more statuesque and emphasised her tremendous height, and had a signature hairstyle of two “macaroons” that framed her face. Beaton said that she “did everything she could to make herself even more enormous”. Lady Abdy ‘s family line was famous and flamboyant. Her grandfather Nikolay Gay was a friend of Leo Tolstoy, a member of Russian high society and popular painter. Her father, George de Gay, was a celebrated actor who was, according to Diana Vreeland “known from one end of Russia to the other. One night he was Boris Gudunov, the next Ivan the terrible, and he travelled in caravans with parrots and leopards and cheetahs and tigers. That’s how Iya was brought up.” Her brother, Gregory Gay, was also an actor, who appeared in small speaking parts in over 100 American films including Casablanca. Her son, Gregory Gaynes, also became a stage and film actor in the US who was very well known and starred in Police Academy amongst other productions. Iya left Russia with her family during the Russian Revolution. They fled to Finland, where Iya married a Dutch businessman called Gerrit Jongejans. In 1917 they had a son, Gregory Jongejans, who upon emigrating to America changed his name to Gregory Gaynes as above. André Derain Portrait de Iya, Lady Abdy c.1934-39. Image via Bonhams. Lady Abdy by Andre Derain, 1934. Image via Sotheby’s. Study of Iya Abdy, by Balthus. Image via Artlogic. Photoheliograph by Harry Crosby, 1927. Image via English Illinois. Some of Iya Abdy ‘s Cartier jewellery. Image via Sotheby’s. As Crosby noted, Iya Abdy dressed in the height of fashion but with a sense of (impeccably tasteful) originality and grandeur. Her clothes were from Chanel, Reboux or any other designer boutique that took her fancy, as her family did not lose their fortune in the revolution. Her jewellery was from Cartier and Fabergé, including pieces she commissioned from Cartier at the height of Egyptomania in an Egyptian influenced Art Deco style, and an enamelled locket with a portrait of Alexei Tsarevich inside from Fabergé. With her high cheekbones and dark eyes (though she had a bouffant blonde hairstyle) Vogue often described her looks as “Balinese”, and breathlessly recounted the small quirky touches to her costume: a necklace of small shells from Tahiti or a straw peasant hat from Provence. She made the Alice band popular, though her was not the wide padded velvet version we might recognise from the 1980s, but a delicate, pliable gold hoop commissioned from the basis of John Tenniel’s illustrations of Through the Looking Glass. In 1923 she married the English Baron Sir Robert Henry Edward Abdy and became his first wife. Henceforth when she modelled for Vogue it was as Lady Abdy, in the formal styling of the time. This has proved rather confusing for fashion historians as Sir Robert went on to have several more wives who were equally beautiful and also tended to model for Vogue under the name of Lady Abdy. In 1928 Iya divorced him, but kept the Abdy name and title. Iya Abdy (centre) and Antonin Artaud (right) in Les Cenci. Image via Amherst University. Iya Abdy and and Antonin Artaud in Les Cenci, 1935. Image via Tumblr. Costumes for Les Cenci by Balthus. Iya Abdy s costume is top right and bottom left. Image via Sotheby’s. In her role as a patron of the arts and coming from her theatrical family, Iya acted in several roles herself. Her first was in the 1934 Irish-set hospital melodrama Nora O’Neale, released in the UK as Irish Hearts. She did not make a splash. But her next was different. 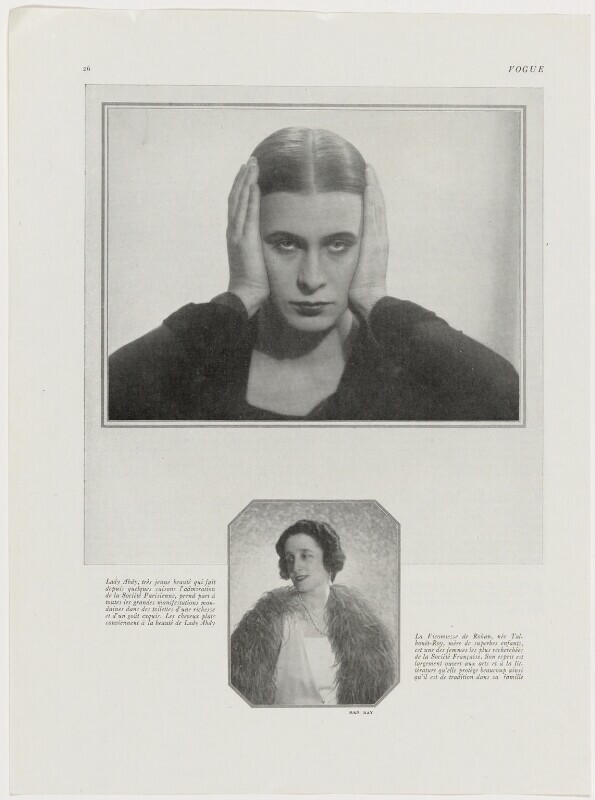 1935 she took the lead role as Beatrice Cenci in an incredibly controversial play, Les Cenci by Antonin Artaud. The play, derived from a text by Stendahl and from Shelley’s verse drama, concerns Count Cenci, a 16th-century nobleman who raped his daughter, Beatrice, and was murdered by two of his servants, who hammered nails into his throat and eyes. 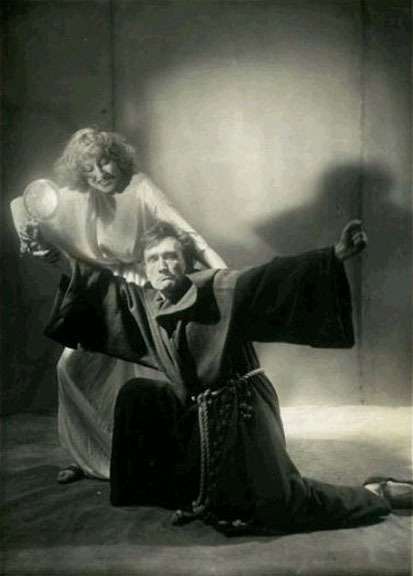 The writer/director and star Artaud, who was an opium addict, took the role of Count Cenci himself and boasted that the piece had attained “the last degree of violence”. The music was provided by composer/conductor Roger Desormiere who responsible for the sound-design, a collage of sound effects presented in what may have been the first theatrical use of stereo. 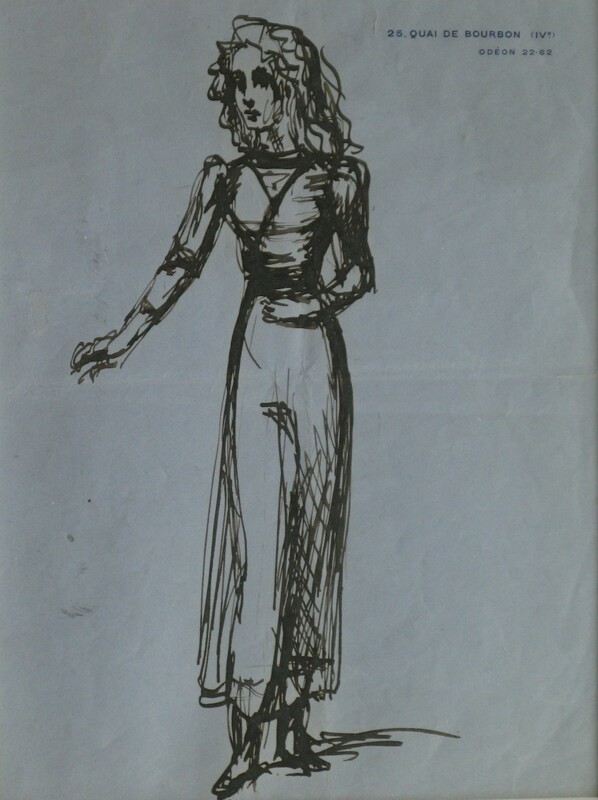 Iya’s protegee Balthus provided the set and costume design. The run ended after only 17 performances. However much Parisians disliked the play itself, a fashion immeadiately sprang up for the Renaissance style berets which Iya wore. Iya returned to modelling and her role as a demimondaine. She continued her extravagant, unconventional lifestyle to the end, dying in 1993 at the age of 95.